Superior room – a category of a hotel room with a higher standard than a standard room and lower than a deluxe room. 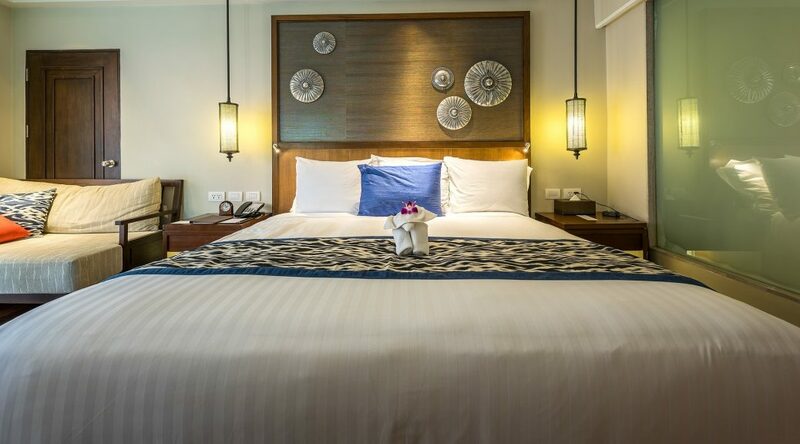 When choosing a superior room, guests can expect better equipment, larger space, a wider range of services included in the room price, or better room location and view. Hoteliers often use the term superior in relation to renovated rooms. In such rooms, usually all equipment is replaced with new ones, and the rooms have been renovated. Check-in by definition is a process of registering the guest arrival at a hotel. 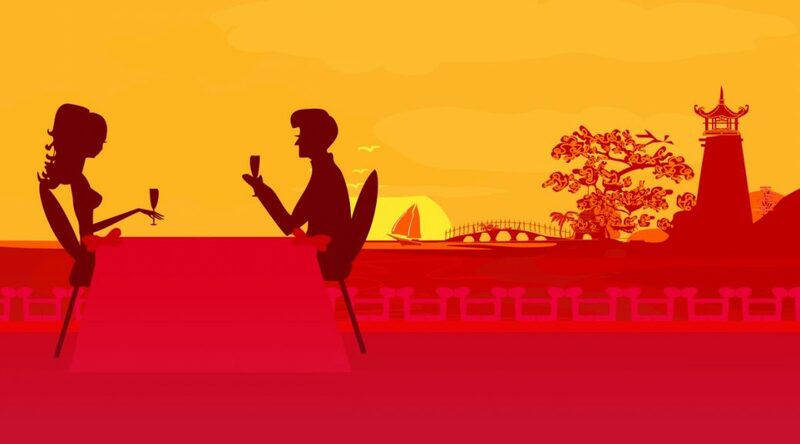 The guest may be asked to present a hotel voucher or booking confirmation and a piece of identification such as a national id, a passport or a driving license in the US. Sometimes a deposit needs to be authorized on a credit card or paid in cash. 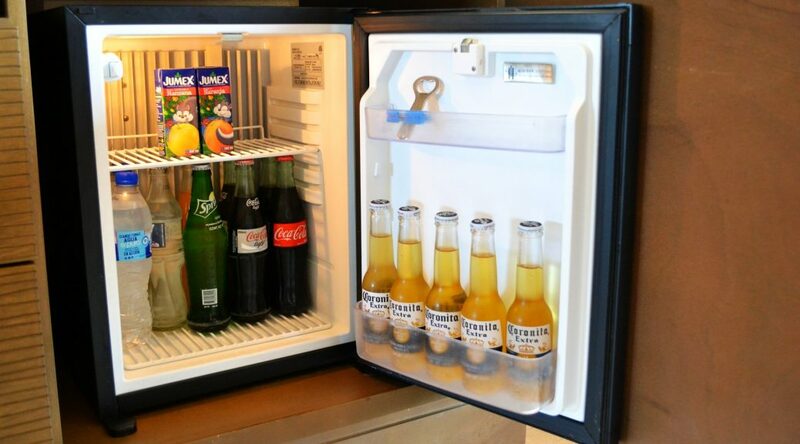 A hotel minibar is a small private snack and beverage fridge, found mostly in high-end hotel rooms. What’s in a hotel minibar? Hotel minibars are commonly stocked with small bottles of spirits, cans of beer, juices, water and soft drinks. Cookies, candy, chips and crackers are also often provided as part of the minibar service. Sometimes non-food items are also offered, such as socks and toiletries.